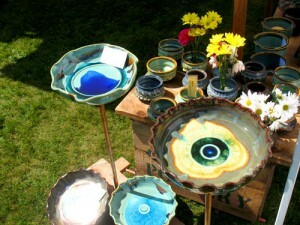 The Rangeley Friends of the Arts’ 38th annual “Art in August” will be held in the heart of Oquossoc Village. Always the first Thursday in August, the show will take place on August 2nd from 10 AM to 4 PM. Artists’ exhibits will be in the Oquossoc Park. Come see this year’s offerings as the tradition of presenting fine art and fine craft continues in the Rangeley Lakes Region.